Planning to install a new appliance in your home? Perhaps you need lighting repairs? No matter your electrical service needs, Prism Electric in Norwalk, IA is at your service. Our company offers various electrical services at reasonable rates. 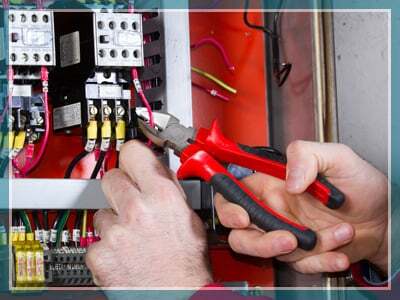 From electrical repairs and maintenance to installations, our electricians are ready to help. Turn to us and rest assured that you are working with the best. Need Electrical Services? Call Us! Make Prism Electric your preferred electrical service provider today. We serve residential clients in the Des Moines Metro and surrounding areas. Give us a call today using the phone number listed on this website. Our friendly staff is here to assist you.